Wedding Invitations for The Matara Centre, Gloucestershire. I've had the pleasure of working on lots of different types of wedding invitations over the years. I've done invitations for places all over the country but some seem to keep popping up so I thought it's good to show you the variety of designs that I do and how much it varies even with the same venue. The Matara Centre is an absolutely beautiful venue based in the heart of the Cotswolds. It's surrounded by lusheous green gardens and the general feel of the place is just magical. They do very bespoke packages tailored to you, which is what we love at Retro Press. They hold civil ceremonies and unions as well as the more traditional affairs, held in the church that lies just outside the grounds. The image below is curtesy of Bigeye Photography. The invitations, I believe should match the venue, the styling of the wedding and the overall theme of the big day. Hence why they should always be personalised to each individual couple as everyone is different. Please see the images below of two different sets of wedding invites I have designed and produced for the couples getting married at this wonderful venue. As you can see these are quite different. 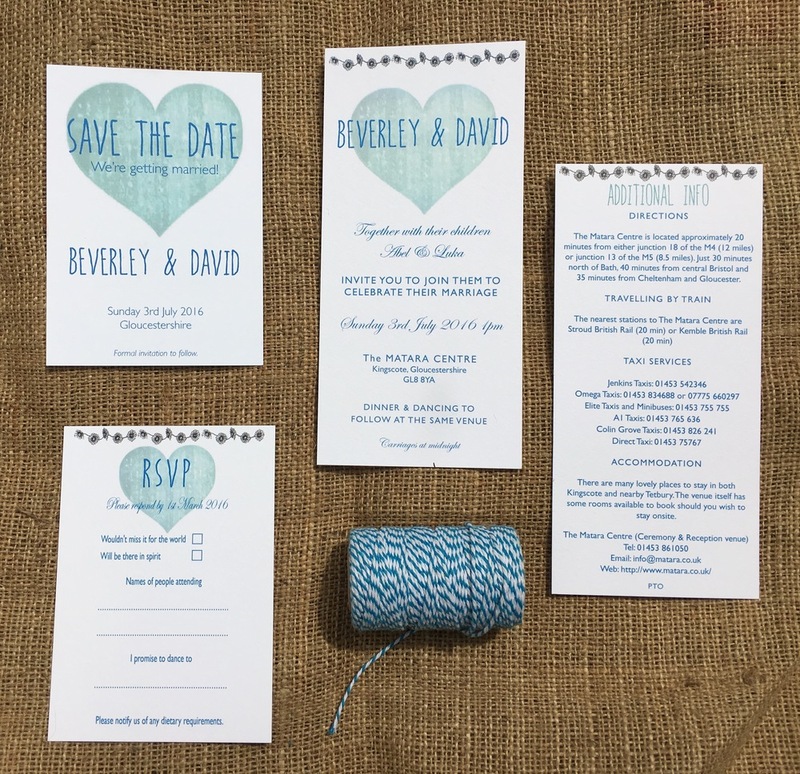 So whether you want the more traditional or indeed 'edgy' styled invitations for your big day at The Matara Centre, please do get in touch with your inquiry as we'd love to help!